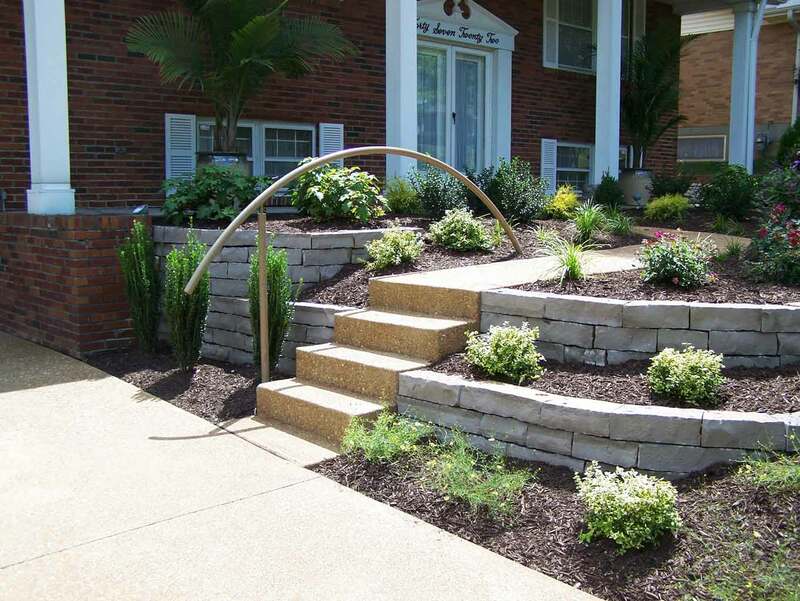 Retaining walls can be used to create both a beautiful and functional landscape. 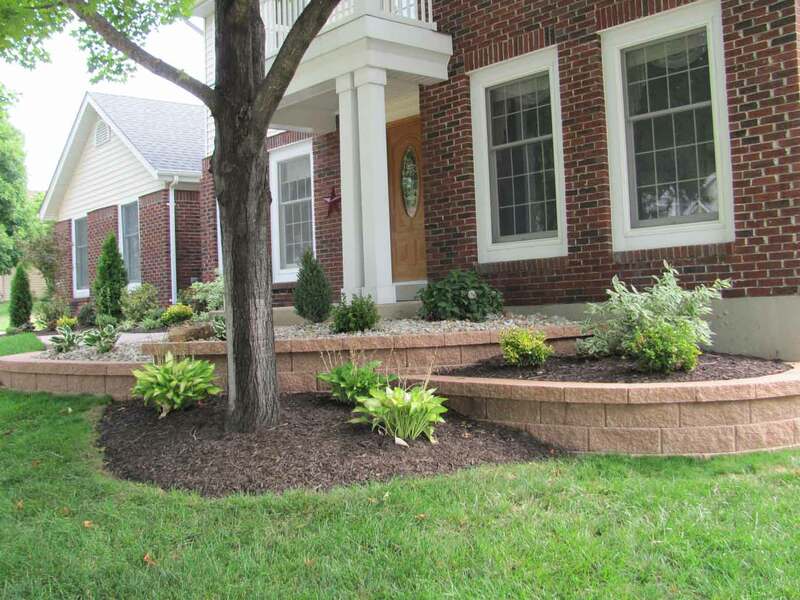 Retaining walls serve many purposes for homeowners. Many homes in the St. Louis metro area are built on hills and slopes. 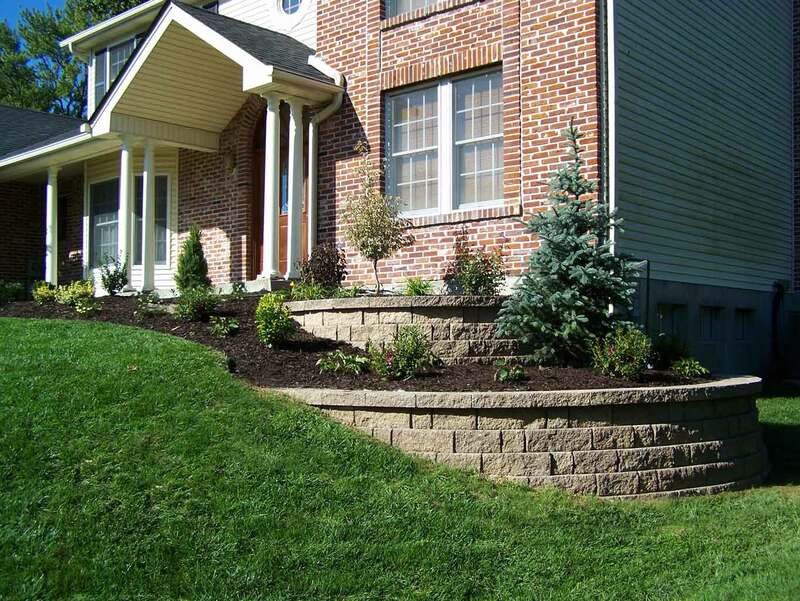 A retaining wall can turn that area into a beautiful terraced yard. 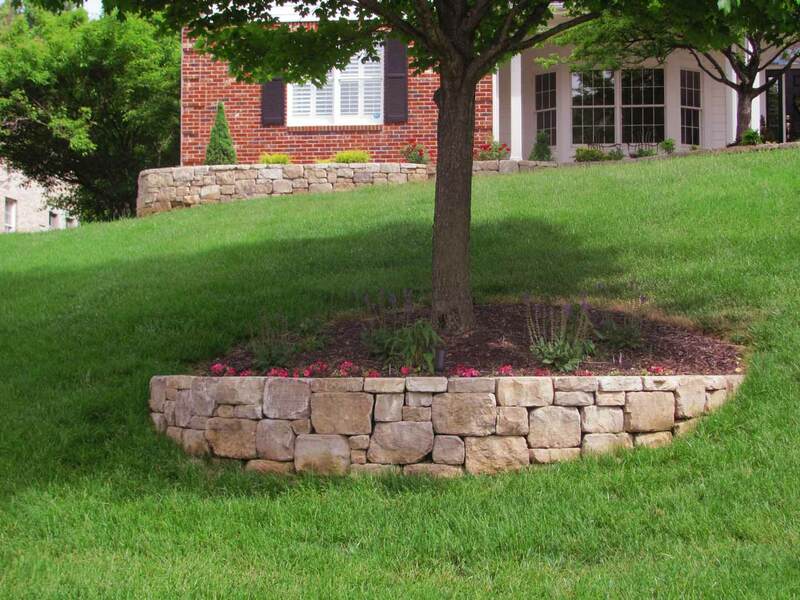 In addition to being aesthetically pleasing, retaining walls can protect the integrity of your yard by preventing erosion. In addition, they can add to the structural integrity of your home. 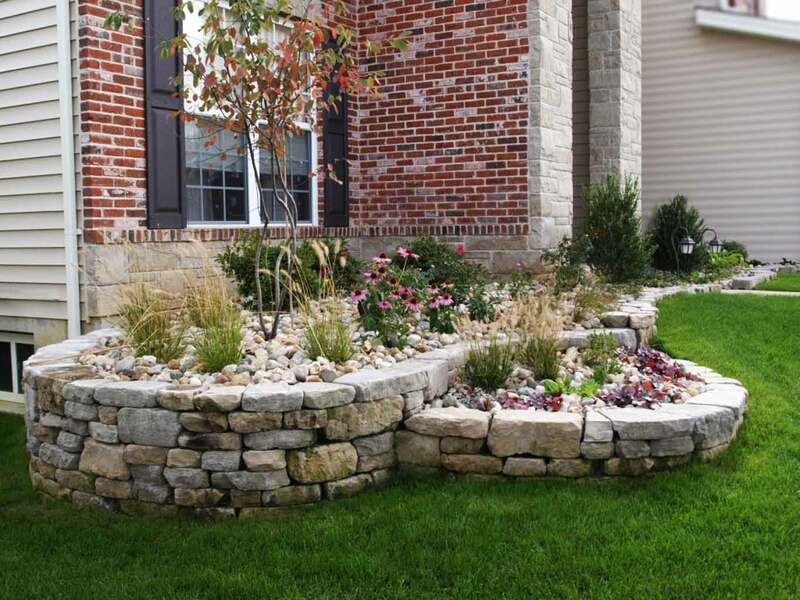 There are many factors that need to be carefully considered when building a retaining wall. For instance, the design of the wall needs to cater to the slopes requirements so that the structure is stable and balanced. This is especially true for large retaining wall projects. 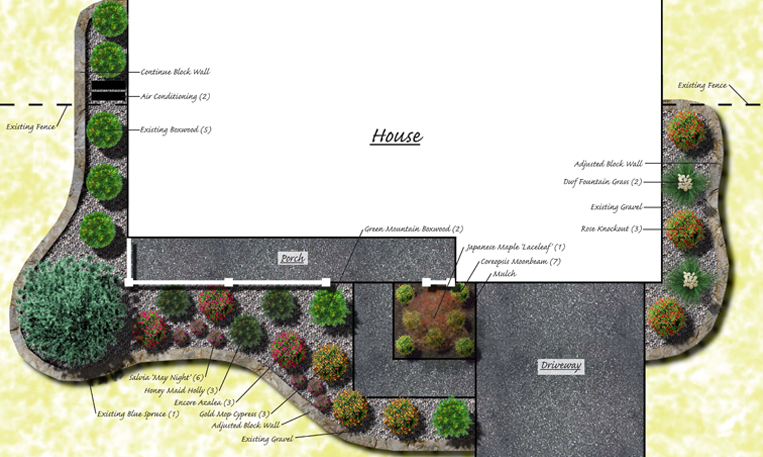 At Shelton Landscape, we can identify these factors and determine which design best fits your project.